This week, hosts David Modders and Aaron Harris discuss “The New Trooper”! 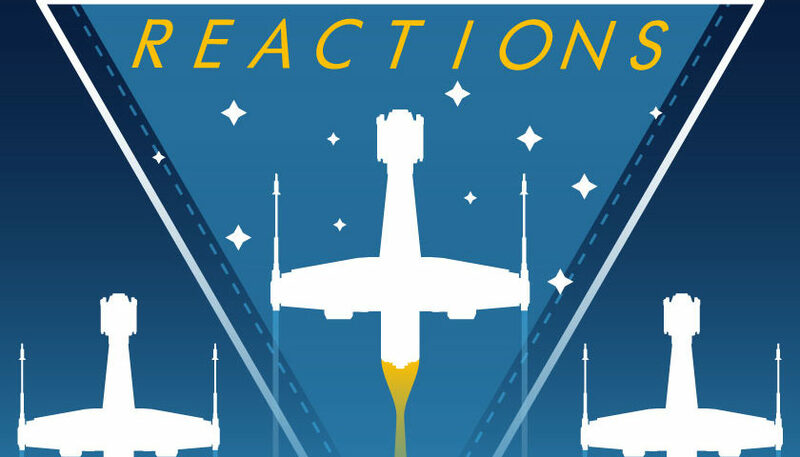 Join them as they break down the latest episode of Star Wars Resistance discussing Kaz going undercover as CS-515, the continued occupation of the Colossus by the First Order, and we are still waiting for #JusticeForOpeepit! Also an all new David’s Creature Corner, Neeku’s Saying of the Week plus find out the details of our #KazSynaraShip giveaway!